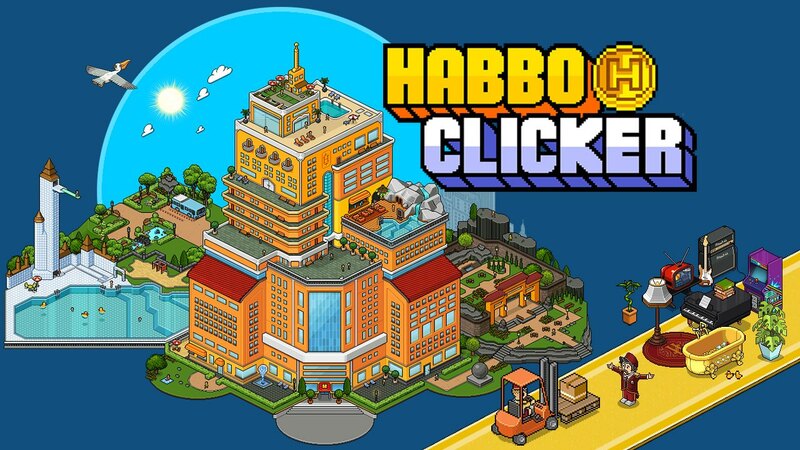 Sulake announced today Habbo Clicker, a new Habbo-style game published by GameDistribution, an OrangeGames service that publish "mini games". 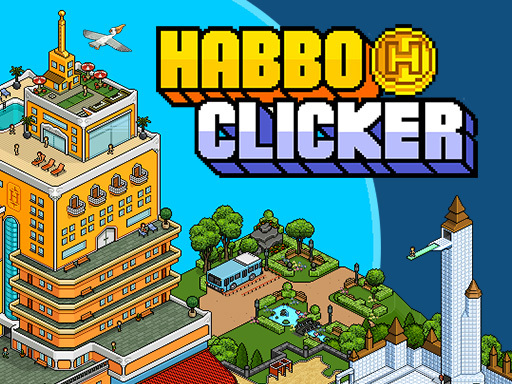 On the distributor's website he mentions "Habbo" as the game's originator, but it is not known whether it was developed by Sulake or OrangeGames employees. To play it, click here . The game was developed in HTML5 and it is possible to play through any device (desktop, mobile* and tablet). Games like this can be distributed to various gaming sites and also embedded in your favorite fansite. The launch takes place only 8 months after the acquisition of Sulake by OrangeGames. *Users report difficulty using it through mobile devices. Esta notícia é antiga, por isso não pode comentá-la!